Renting a Crystal Coast beach cottage or condo can be a wonderful experience if you remember to bring along all the essential items you need to make your vacation more enjoyable. If you forget an item, more than likely you will be able rent it once you arrive. 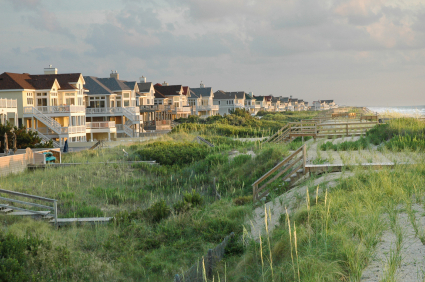 Comprehensive beach rental gear vendors are located in Emerald Isle and Atlantic Beach. 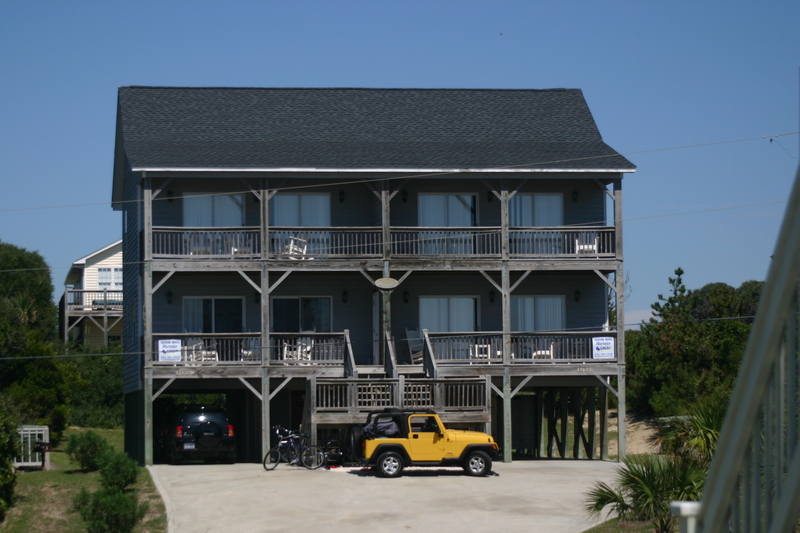 Families familiar with Crystal Coast rental rates understand the best way to save hundreds of dollars on your vacation is to rent your Crystal Coast vacation property during the “shoulder seasons”. Just visit a few of the Crystal Coast real estate agency websites on the Internet and you’ll quickly realize the rental rates in late spring and early fall are very attractive. These seasons offer you a significant savings over the “prime” season of Memorial Day to Labor Day. Crystal Coast Rental Tips You Must Know! 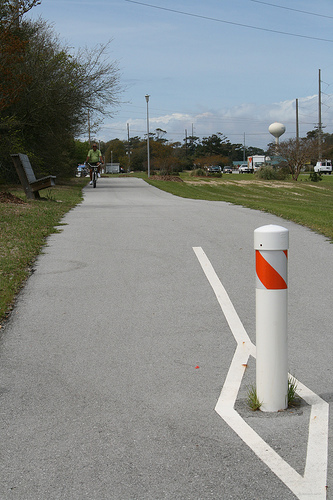 You would think renting a beach home or condo here on the Crystal Coast would be a pretty simple task. The fact of the matter is this, you should never take anything for granted or leave anything to chance when it comes to renting a vacation home. Otherwise, expect your vacation to be a big disappointment. With that said, make sure you remember this tip the next time you rent a beach property over the web from any individual or Crystal Coast real estate agency.